You are going to Watch One Piece Episode 401 English dubbed online free episodes with HQ / high quality. 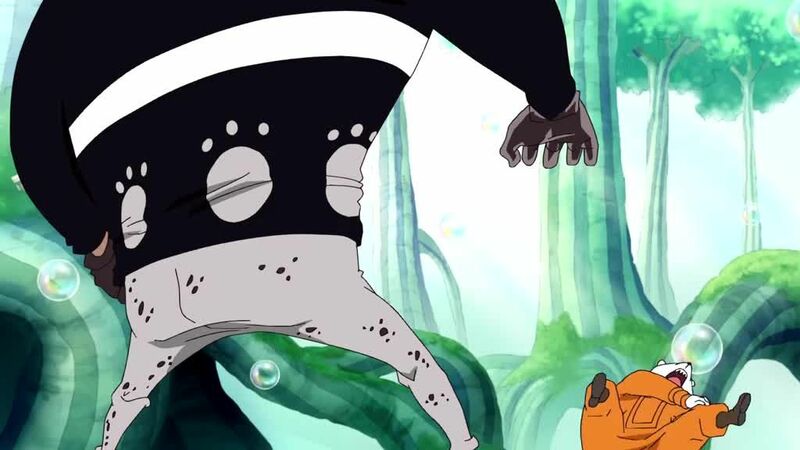 Stream Anime One Piece Episode 401 Online English dub No Escape!? Admiral Kizaru’s Light Speed Kick!! Admiral Kizaru appears in the Archipelago and demonstrates his mysterious light abilities before taking on the Supernova Basil Hawkins, while Urouge and Drake fight a Pacifista. Kid and Law continue their bout with another Pacifista while the Straw Hat Pirates come face to face with a third one. A shady figure with a giant broadaxe is seen at the end, waiting for a call.